Ray Dalio is on a mission to share insights gained over 40 years at the helm of the vastly successful Brightwater Associates. 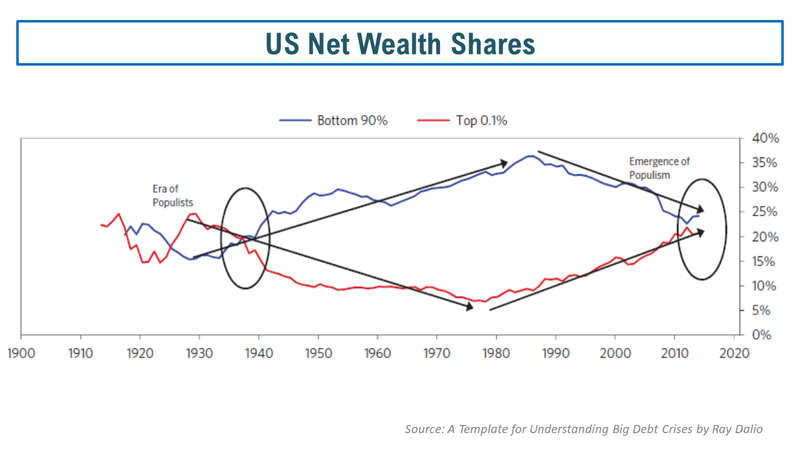 After the financial crisis, Dalio published an excellent article on the workings of the economy. In 2017, he expanded on his previously published philosophy in a book called Principles (as per this summary). More recently he published a free downloadable book called A Template for Understanding Big Debt Crises, available here. I have a copy of Principles but I must admit I have yet to finish reading it (on my to do list!). I have read the first section of the latest Big Debt Crises book and would highly recommend it. The second section of the book has detailed case studies (the US 2007-11, the US 1928-37, and Germany 1918-24) and the third section is a compendium of 48 other case studies. Two graphs below from the Big Debt Crises book are worth reproducing, reflecting key factors behind our economy today. Dalio is an astute student of history. He recently commented that “the biggest mistake that most people make is to judge what will be good by what has been good lately”. The market volatility in 2016 did seem odd in certain respects. Valuations were too high and a correction was needed. No doubt. It’s more the way the selling seemed to be indiscriminate at certain points with oil and equity prices locked in step. Some argue that China selling reserves to support their currency or oil producing countries selling assets to make up for short falls in oil revenue may be behind some of the erratic behaviour. Buttonwood had an interesting piece over the past weeks on how consequences from new bank regulations are impacting market liquidity with unusual activity in derivative pricing such as negative swap rates and relative CDS rates. 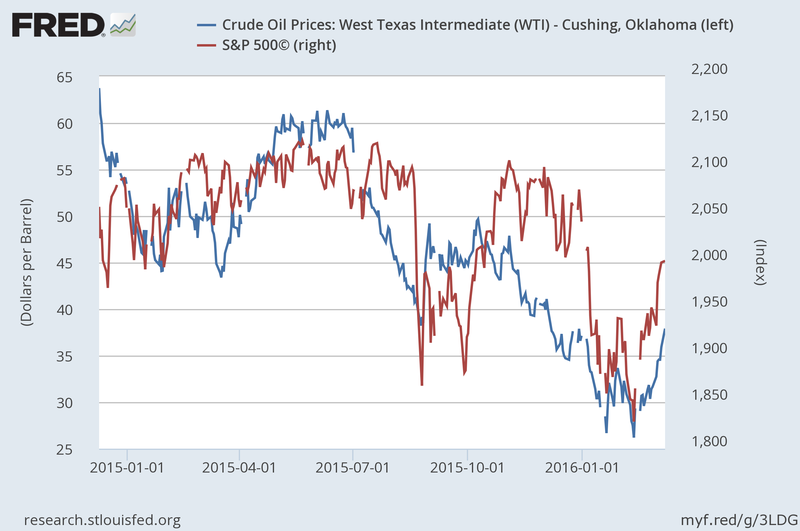 The strangle lockstep between oil and the S&P500 can be seen below. 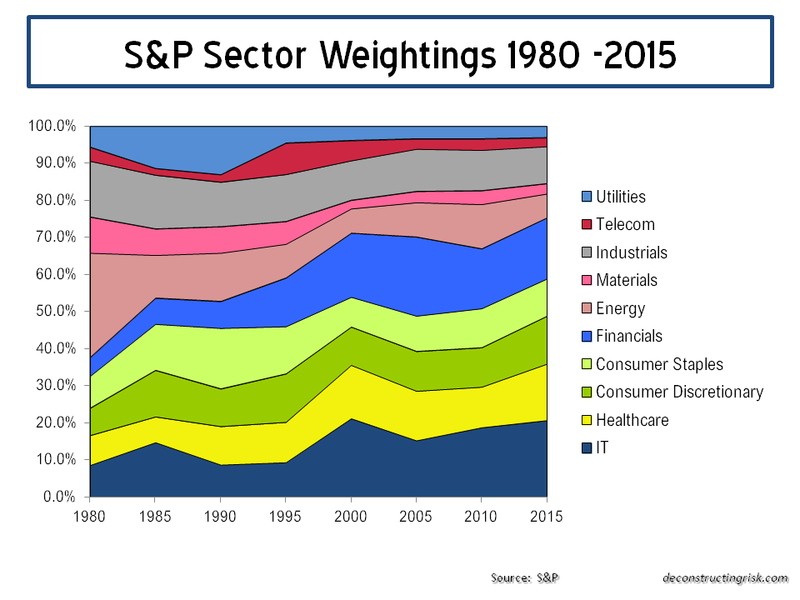 Energy has only a small impact on the S&P500 makeup, as can be seen below, and on the operating profit profile. The OECD interim economic outlook by Catherine Mann on 18th February recommended “maintaining accommodative monetary policy, supportive fiscal policies on investment led spending and more ambition on structural policies which raise global growth and reduce financial risks”. Ah, yes the old structural reform answer to all of our ills. The OECD gave some graphic reminders of where we are, as below. A recent BIS article on negative interest rates in Switzerland, Europe and Japan stated that “there is great uncertainty about the behaviour of individuals and institutions if rates were to decline further into negative territory or remain negative for a prolonged period. It is unknown whether the transmission mechanisms will continue to operate as in the past and not be subject to tipping points“. This week Mario Draghi came up with a new twist on negative interest rates, relying on targeted long-term refinancing operations (TLTROs) to give banks effectively free money. 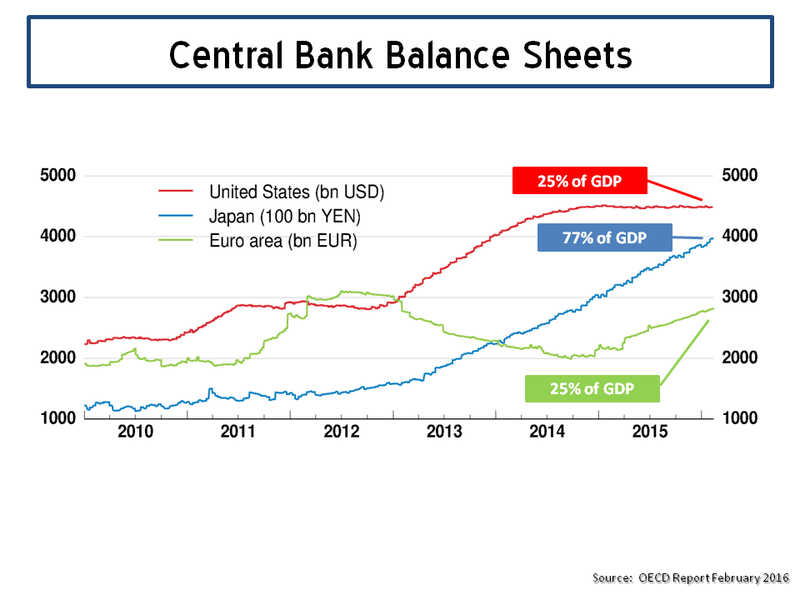 The currency impact will be interesting, particularly to see if the Japanese whiplash will repeat. 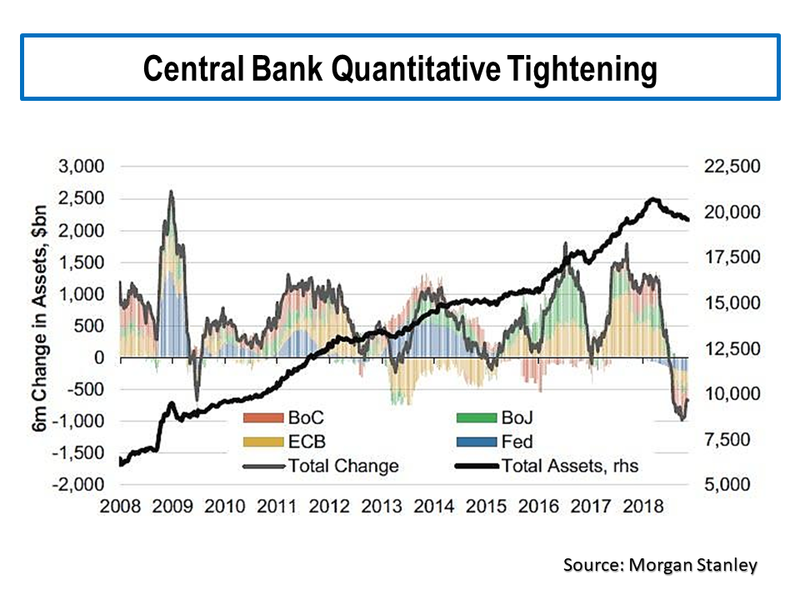 One of the results of all this QE is that central banks are a much larger player in the system and have basically taken over the government bond markets in Europe, Japan, and America. The ECB even buys low-rated bonds, not just the AA and AAA positions taken by the Fed, and makes billions of euros in low-interest-rate loans to banks. No less that Adair Turner, Martin Wolf and Ray Dalio have all made favourable comments about another evolution in QE, so called helicopter money (named after Milton Friedman). Wolf argues that central banks should enter the arena of public investment in the face of inaction by fiscal authorities (by which I assume he means elected politicians). He passionately says “policymakers must prepare for a new “new normal” in which policy becomes more uncomfortable, more unconventional, or both.” Turner believes that targeted stimulus of nominal demand poses “less risk to future financial stability than the unconventional monetary policies currently being deployed“. The recent anxiety by electorates across the developed world in expressing a desire for the certainty of the past, whether it be the popularity of Donald Trump, anti-immigrant rhetoric in Europe or the arguments in the UK to leave the EC, show that ordinary people are worried about the future and no end of short term monetary stimulus is likely to change that. 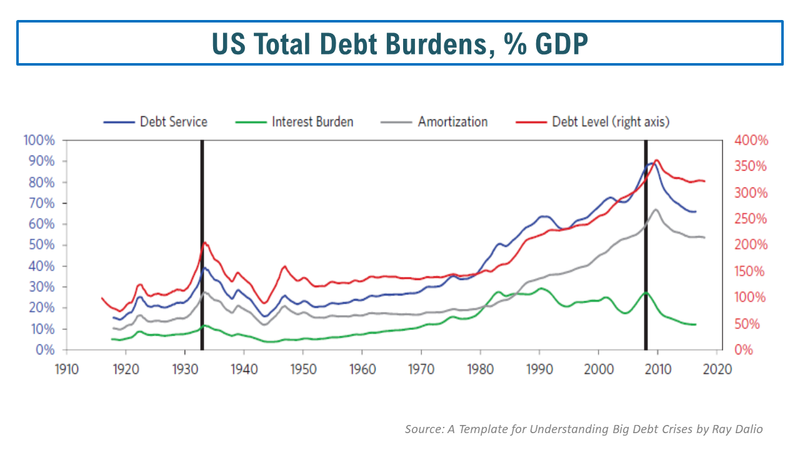 Helicopter money sounds like a medicated solution to the symptoms of low growth rather than any real answer to the problem of slowing growth, Chinese and Japanese unsustainable debt loads and global productivity challenges due to aging populations. Maybe it’s just me, and I do respect the views of Wolf, Turner and Dalio, but it looks to me a measure that is open to so much moral hazard as bordering on the surreal. It gives Central Banks more power in the markets and that could be dangerous without more thought on the unintended consequences. If we are moving piecemeal towards a Chicago Plan or some other alternate economic model, then somebody should get the public on board. I think they are desperately looking for new answers to the way we run our economies. Averaging down when a stock you hold falls, particularly when there is no obvious explanation, is another strategy that rarely ends well. Instead of looking at the situation as an opportunity to buy more of a stock at a reduced price, I now question why I would invest more in a situation that I have clearly misread. 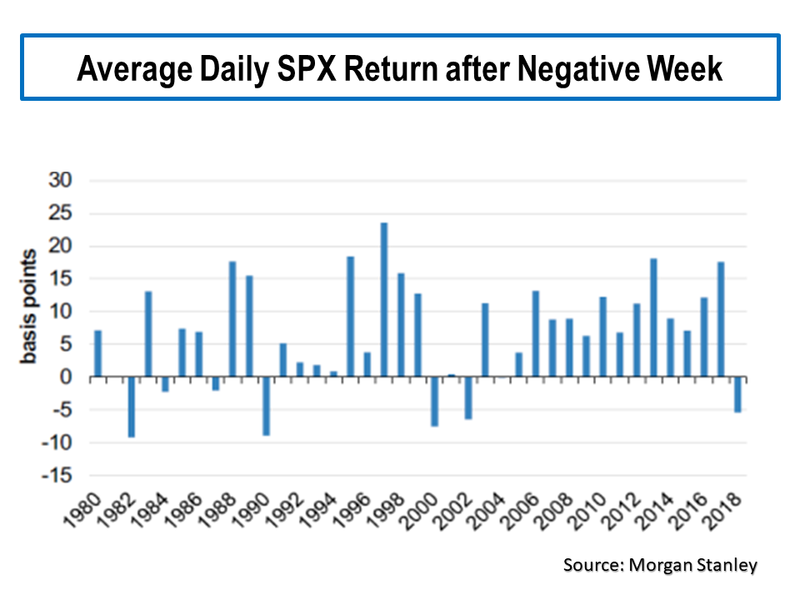 I only allow myself to consider averaging down where I clearly understand the reason behind any decrease and where the market itself has reduced (for the sector or as a whole). Experience has taught me that focusing on reducing the losers is critical to longer term success. Paul Tudor Jones put it well when he said: “I am always thinking about losing money as opposed to making money”. 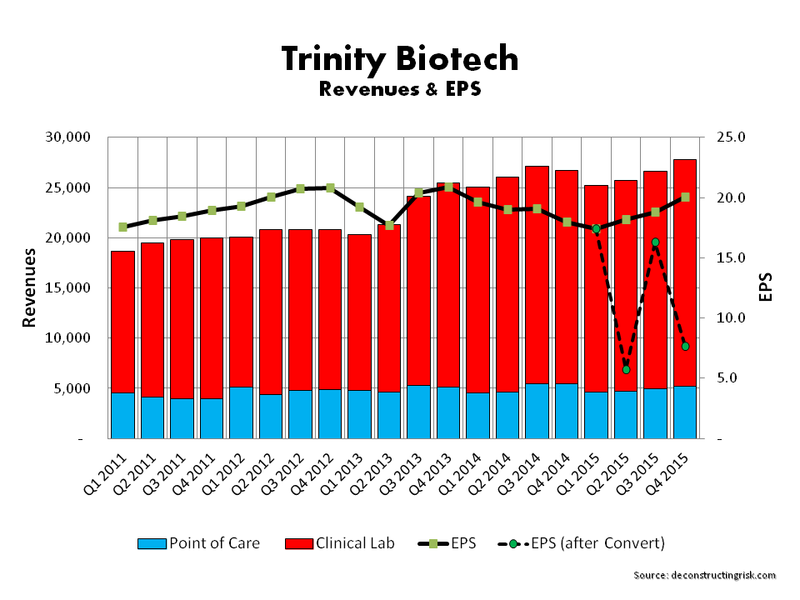 This brings me to the case in point of my investment in Trinity Biotech (TRIB). I first posted about TRIB in September 2013 (here) where I looked at the history of the firm and concluded that “TRIB is a quality company with hard won experiences and an exciting product pipeline” but “it’s a pity about the frothy valuation” (the stock was trading around $19 at the time). The exciting pipeline included autoimmune products from the Immco acquisition, the launch of the new Premier diabetes instruments from the Primus acquisition, and the blockbuster potential of Troponin point-of-care cardiac tests going through FDA trials from the Fiomi deal. Almost immediately after the September 2013 post, the stock climbed to a high of over $27 in Q1 2014, amidst some volatility. Fidelity built its position to over 12% during this time (I don’t know if that was on its own behalf or for an investor) before proceeding to dump its position over the remainder of 2014. This may simply have been a build up and a subsequent unwinding of an inverse tax play which was in, and then out, of vogue at the time. The rise of the stock after my over-valued call may have had a subconscious impact on my future actions. By August 2014, the stock traded around the low $20s after results showed a slightly reduced EPS on lower Lyme sales and reduced gross margins on higher Premier instrument sales and lagging higher margin reagent sales. Thinking that the selling pressure had stopped after a drop by TRIB from the high $20 level to the low $20s, I revised my assessment (here) and established an initial position in TRIB around $21 on the basis of a pick-up in operating results from the acquisitions in future quarters plus the $8-$10 a share embedded option estimated by analysts on a successful outcome of the Troponin trials. 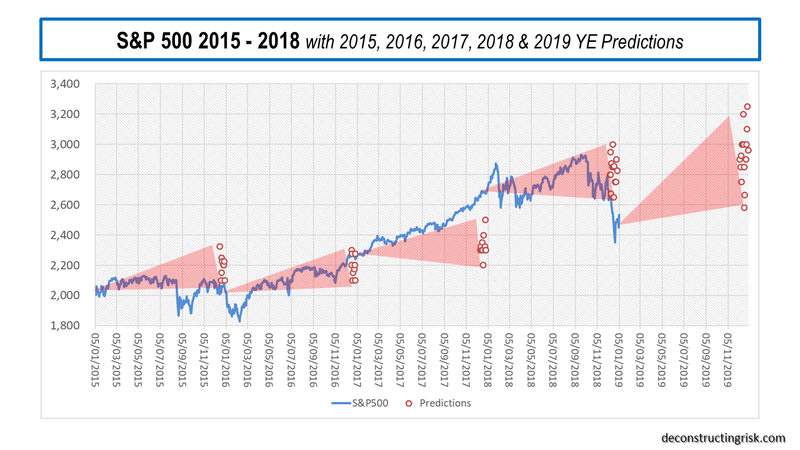 As a follow-on post in October admitted, my timing in August was way off as the stock continued its downward path through September and October. With the announcement of a suspension of the FDA Troponin trials in late October due to unreliable chemical agent supplied by a 3rd party, the stock headed towards $16 at the end of October. Despite my public admission of mistiming on TRIB in the October post and my proclamations of discipline in the introduction to this post, I made a classic investing mistake at this point: I did nothing. As the trading psychologist Dr Van Tharp put it: “a common decision that people make under stress is not to decide”. After a period of indecision, some positive news on a CLIA waiver of rapid syphilis test in December combined with the strength of the dollar cut my losses on paper so I eventually sold half my position at a small loss at the end of January. I would like to claim this was due to my disciplined approach but, in reality, it was primarily due to luck given the dollar move. Further positive news on the resumption of the Troponin trials in February, despite pushing out the timing of any FDA approval, was damped by disappointing Q4 results with lacklustre operating results (GM reduction, revenue pressures on legacy products). The continued rise in the dollar again cushioned my paper loss. It wasn’t until TRIB announced and closed a $115 million exchangeable debt offering in April that I started to get really concerned (my thoughts on convertible debt are in this post) about the impact such debt can have on shareholder value. I decided to wait until the Q1 call at the end of April to see what TRIB’s rationale was for the debt issuance (both the timing and the debt type). I was dissatisfied with the firm’s explanation on the use of funds (no M&A target has been yet identified) and when TRIB traded sharply down last week, I eventually acted and sold all of my remaining position around $16 per share, an approximate 15% loss in € terms after the benefits on the dollar strength. The graph below illustrates the events of the recent past. My experience with TRIB only re-enforces the need to be disciplined in cutting losses early. On the positive side, I did scale into the position (I only initially invested a third of my allocation) and avoided the pitfall of averaging down. Joe Vidich of Manalapan Oracle Capital Management puts it well by highlighting the need for strong risk management in relation to the importance of position sizing and scaling into and out of positions when he said “the idea is don’t try to be 100% right”. Although my inaction was tempered by the dollar strength, the reality is that I should have cut my losses at the time of the October post. Eventually, I forced myself into action by strict portfolio management when faced with a market currently stretched valuation wise, as my previous post hightlights. As for TRIB, I can now look at its development from a detached perspective without the emotional baggage of trying to justify an investment mistake. 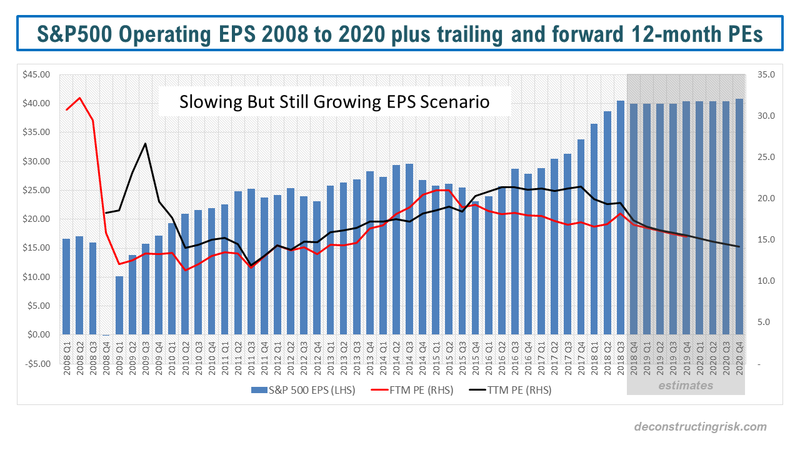 The analysts have being progressively downgrading their EPS estimates over recent months with the average EPS estimates now at $0.16 and $0.69 for Q2 and FY2015 respectively. My estimates (excluding and including the P&L cost of the new debt of $6.3 million per year, as per the management estimate on the Q1 call) are in the graph below. 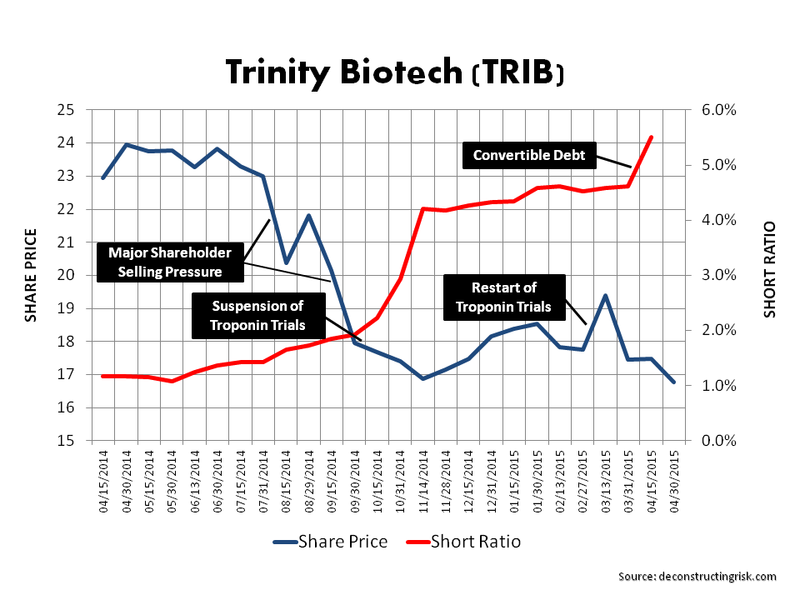 In terms of the prospects for TRIB in the short term, I am concerned about the lack of progress on the operational results from the acquisitions of recent years and the risks (timing and costs) associated with the Troponin approval. I also do not believe management should be looking at further M&A until they address the current issues (unless they have a compelling target). 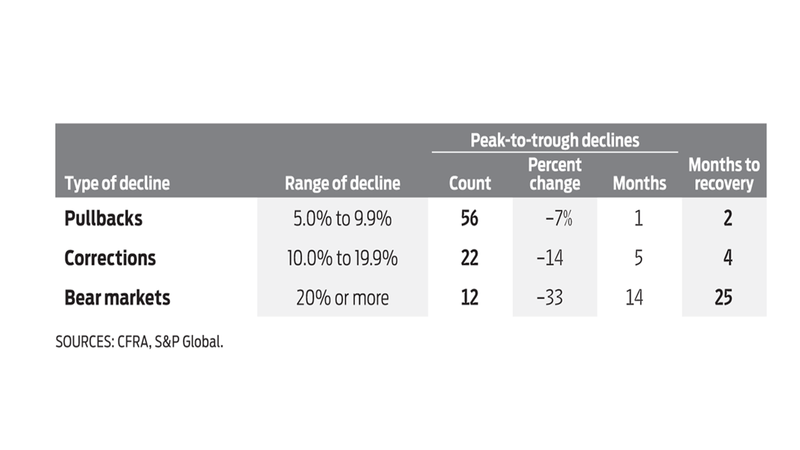 The cost of the debt will negatively impact EPS in 2015. 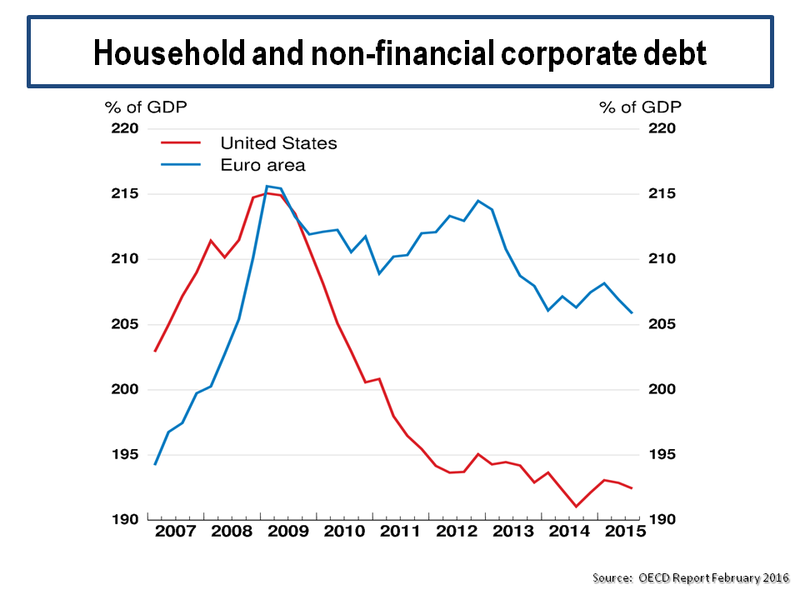 One cynical explanation for the timing on the debt issuance is that management need to find new revenues to counter weakness in legacy products that can no longer be ignored. Longer term TRIB may have a positive future, it may even climb from last week’s low over the coming weeks. That’s not my concern anymore, I am much happier to take my loss and watch it from the side-lines for now. Ray Dalio of Brightwater has consistently stressed the need to learn from investing mistakes: “whilst most others seem to believe that mistakes are bad things, I believe mistakes are good things because I believe that most learning comes via making mistakes and reflecting on them”. This post is my reflection on my timing on TRIB, my inaction in the face of a falling position, and my current perspective on TRIB as an investment (now hopefully free of any emotive bias! ).